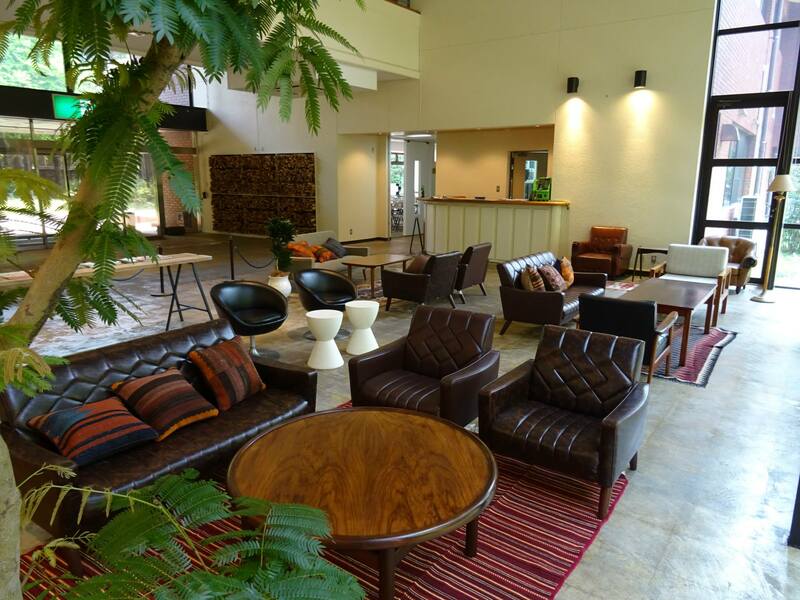 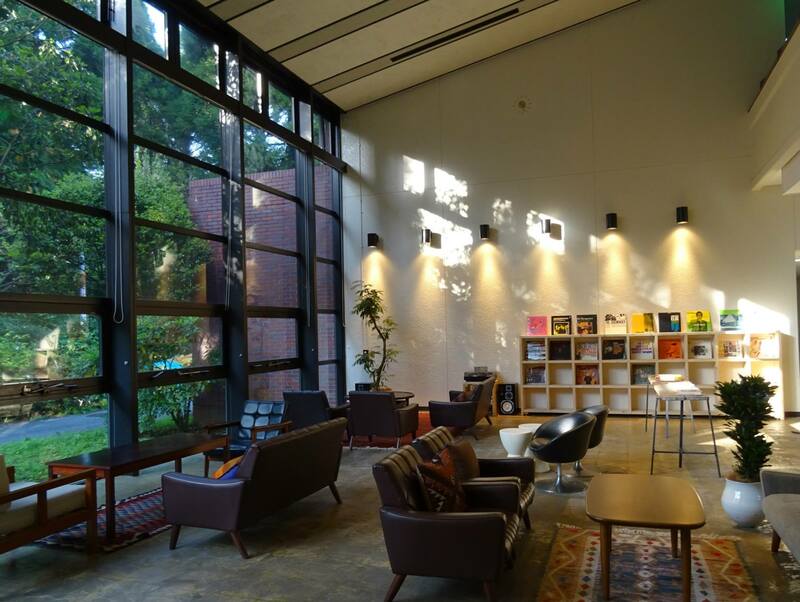 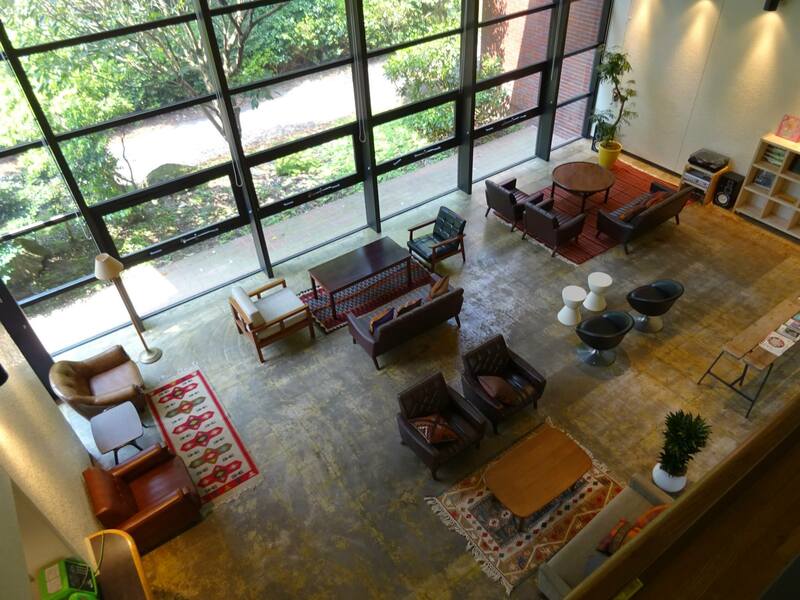 The lobby area of Toke Forest Village in Showa no Mori was recently renovated. 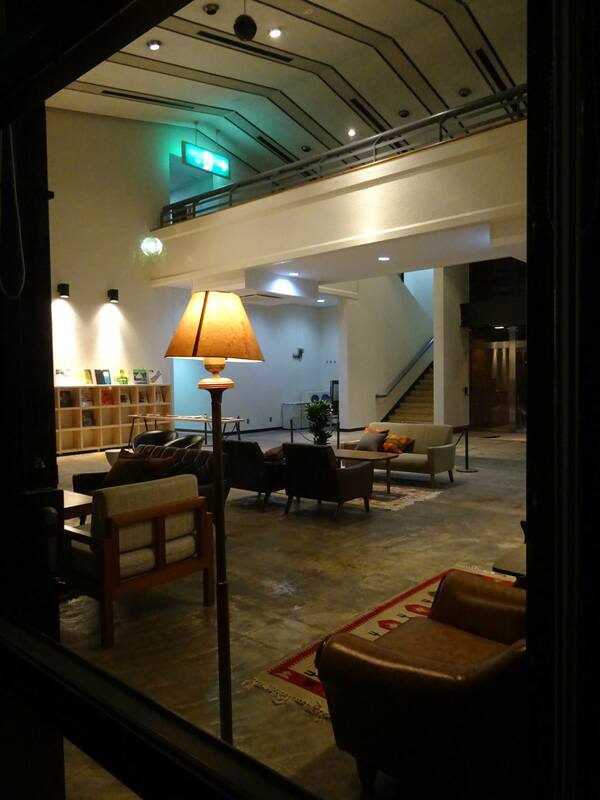 We will open the place to the public on the 29th of April between 14:00 and 18:00. 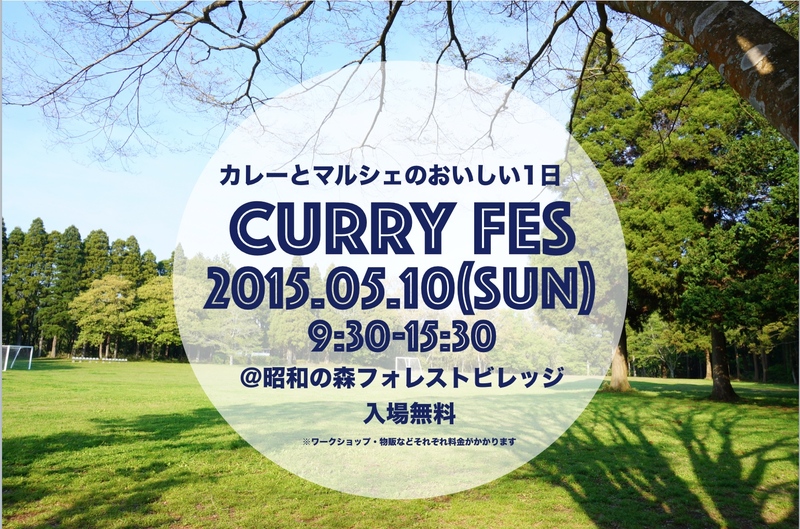 We will have beers and drinks for opening special price 300yen!